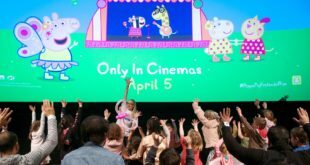 Entertainment One’s (eOne) pre-school property Peppa Pig has been named Best New Property at the prestigious Asia Licensing Awards. The hit show was awarded with the accolade during an awards event held at the Hong Kong Convention and Exhibition Centre on January 10th. 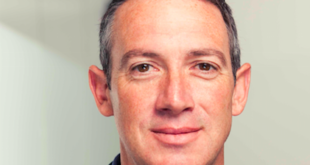 “It is a real honour that Peppa Pig has scooped this award and it is testament to the phenomenal year that the property has enjoyed in Asia,” said Andrew Carley, head of global licensing at eOne. 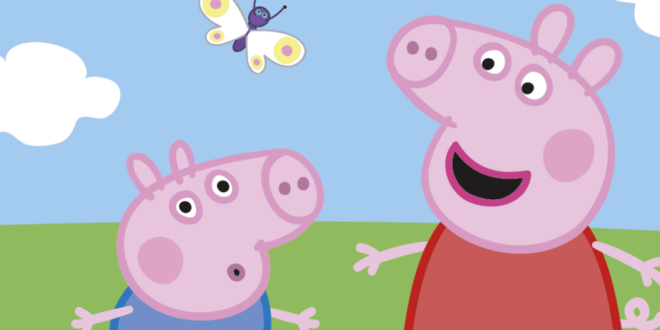 Peppa Pig has gone on to become one of the most popular programmes for pre-schoolers in mainland China, surpassing 16.3 billion views across a range of on-demand platforms, including iQiYi, Youku, Tencent and LeEco. 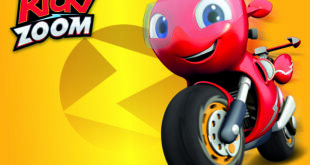 Elsewhere, toys are leading the licensing programme in China with toy partner King Bee celebrating sell-out success across the region.